Following our very successful Preston Pride of Place Project last year, as part of our wider national exhibition, Pride of Place Project and caravan tour, we are delighted to announce that we have now published our Preston book. We have been invited to take part in a special event organised by the Psychosocial Research Unit from the School of Social Work, Care and Community. Our Preston Pride of Place Project book will be officially launched during this event. The Imagination and Inquiry seminars form part of the APS seminar and conference network. on Wednesday 22 November 2017 at Harris Museum, Art Gallery and Library, 5.30pm to 7.30 pm. 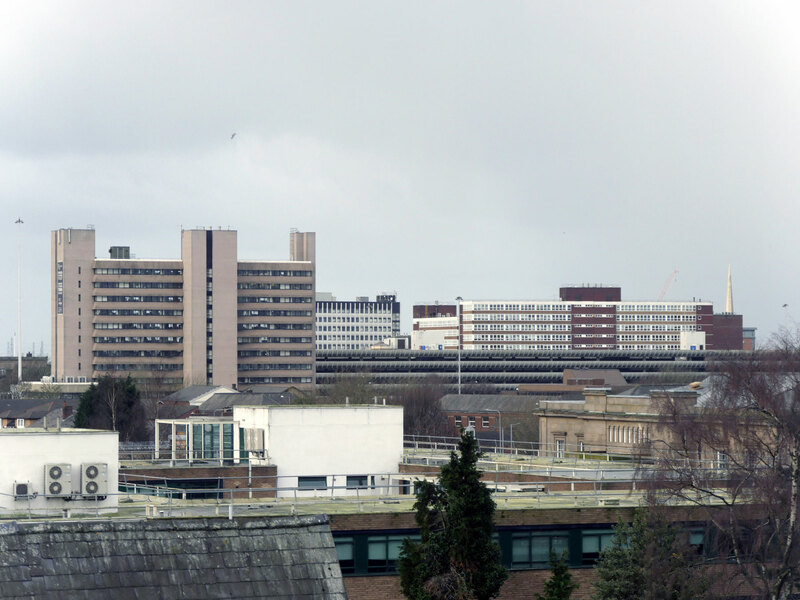 Join us for the first of two seminars looking at post-Brexit Preston and people’s connection to place through photography and creativity. Part 1 – Welcome drinks and Caravan Gallery activity (5.30 to 6.30pm): An opportunity for you to share your stories, fascinating facts and memories about Preston. 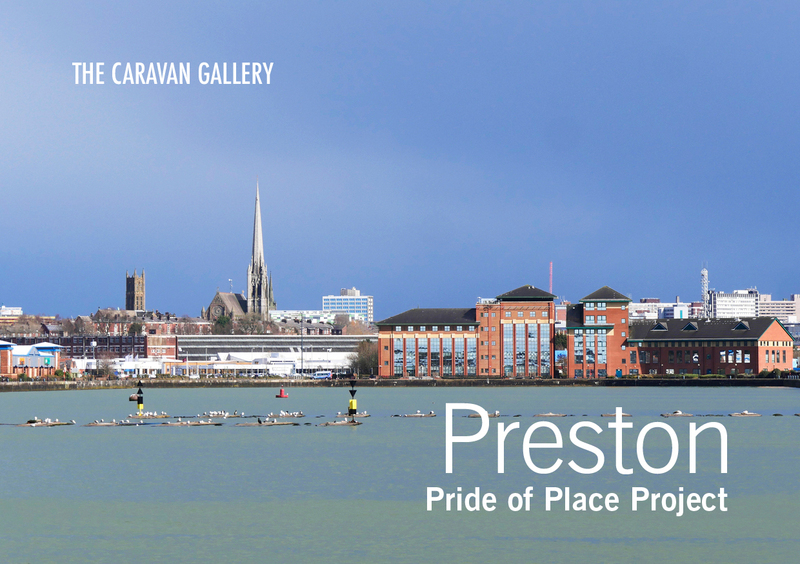 Part 2 – Book Launch and Presentation (6.30 to 7.10pm): The Caravan Gallery will launch their new publication recording the Preston Pride of Place Project and give a talk about the link between art and place with In Situ and Community Gateway. Part 3 – Public discussion (7.10 to 7.30pm): We want you to share your thoughts. Paul Hartley is a founding director of In-Situ, a socially engaged art organisation based in Pendle, East Lancashire. To find our more about the event please see the PRESS RELEASE.